The art of Wing Chun was brought to North Florida by Sifu William "Bill" Graves when he began teaching in Jacksonville in 1989. 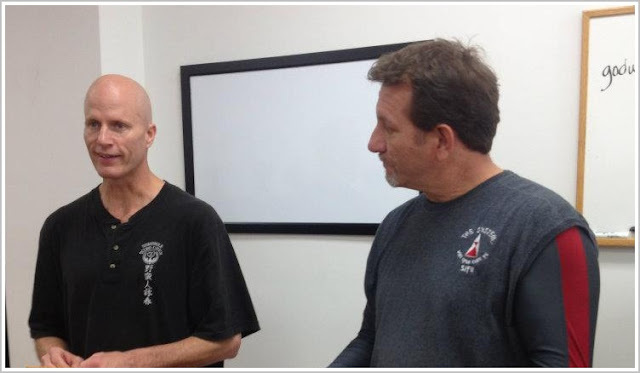 A senior student of Karl Godwin's Seminole Wing Chun in Sanford, FL, Bill became the source and sole representative to carry the Leung Sheung line of Wing Chun (aka FLORIDA LINE WING CHUN) in the greater Jacksonville and North Florida area. Today, the North Florida movement continues with Sifu Bill Graves as its head. Joining Sifu Bill are some of his top students, Sifu Jesse Moon and Sifu Kevin Reid, now high level practitioners and teachers of Wing Chun in their own right. In addition, Sifu Tim Faughn is also a high quality representative of our local movement. At North Florida Wing Chun, we are only dedicated to the highest quality Wing Chun. We are very serious about what we do! This is not a social club, meet-up group or commercial dojo. Most of what we do is private, personal training. We sincerely believe that you will not find higher quality Wing Chun anywhere else in the world! Therefore, we request only serious inquiries.